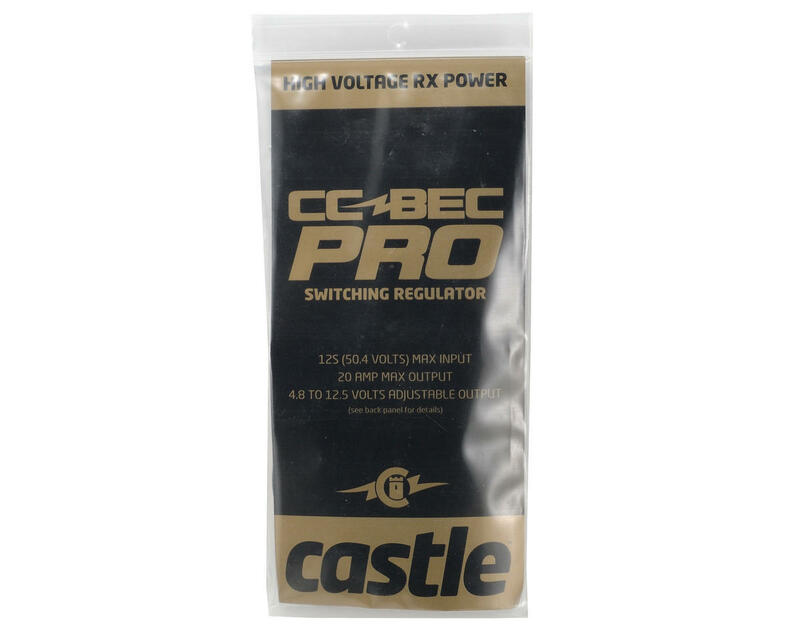 The Castle PRO BEC is intended for use in larger RC cars, electric aircraft, and helis that have high power demands for their radio/servo systems. It is ideal for most electric helis 500-size and larger. 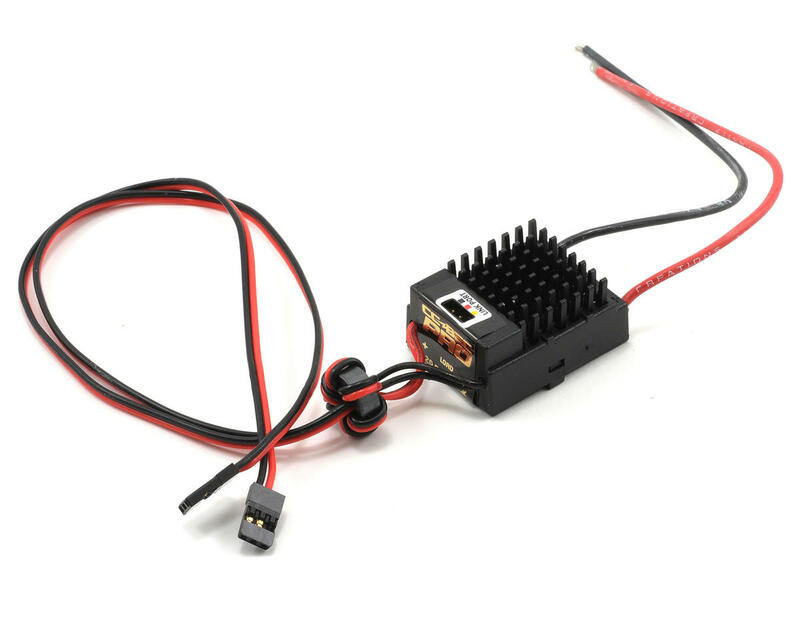 It will also work well in larger electric powered RC aircraft and RC crawlers and Monster Trucks that have high-powered servos. Bought one these nearly a year ago for my Goblin700 and its never dropped a volt yet, dependable operation and rock solid construction, very easy to set up with the castle link adapter and software. First of all regulator came with plastic cracked slightly and Amain (thanks a lot) refunded me the price of it after I sent them pictures of damages caused during delivery. I tested the unit, it worked well thus I used some glue and fixed cracks problem. It is installed now on Align 700 Dominator and powers 3GX unit (I do not use Align GPro on this heli) through its battry port. Although Dominators has power angry HV servos so far after about 20 flights unit works well. I recommend to buy as reliable and chip (and lightweight) replacement for expensive regs. I use this bec for my axial rock crawlers. 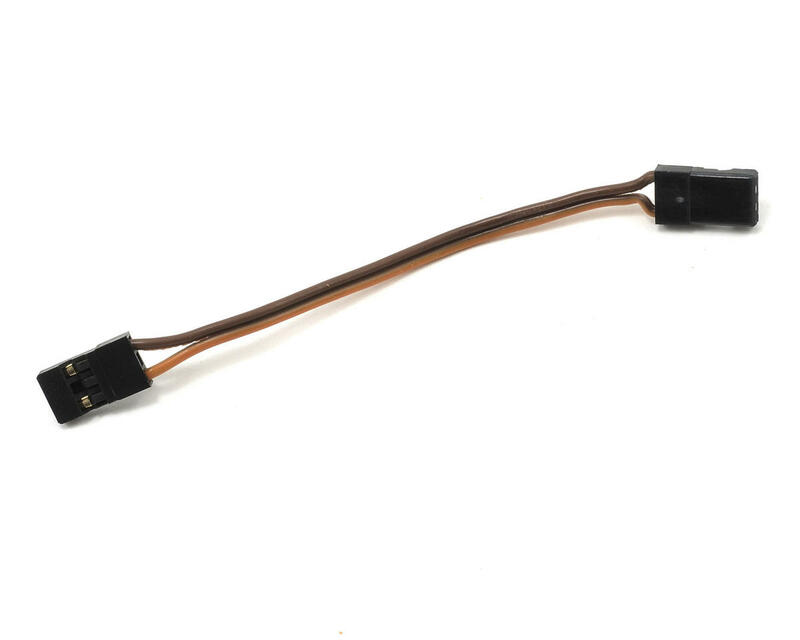 Works great for the lights and servo.